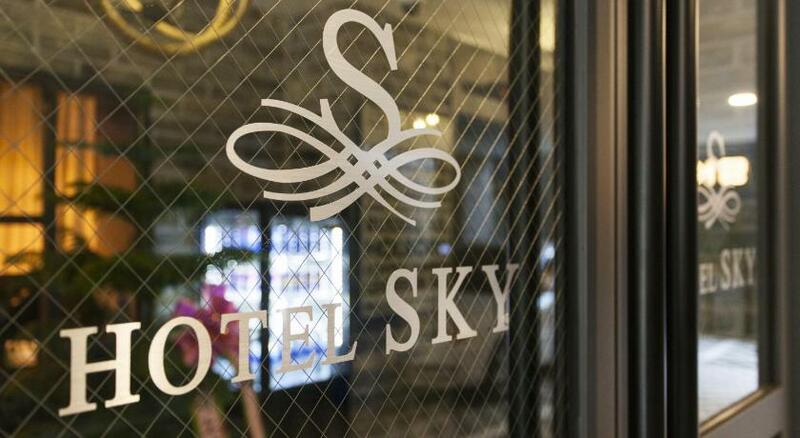 Located 1.7 km from Gyeongdong Market in Seoul, Sky Hotel features free WiFi access and free private parking. Each room at this hotel is air conditioned and features a flat-screen TV with satellite channels. You will find a kettle in the room. All rooms are equipped with a private bathroom equipped with a bath. Extras include bathrobes, slippers and free toiletries. Dongdaemun Market is 5 km from Sky Hotel, while Pyounghwa Market is 5 km away. 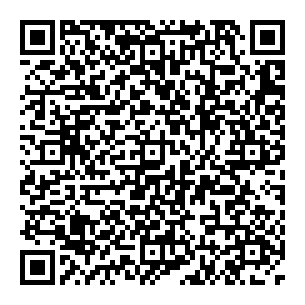 The nearest airport is Gimpo International Airport, 23 km from the property.